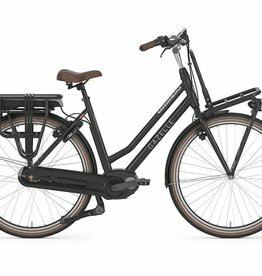 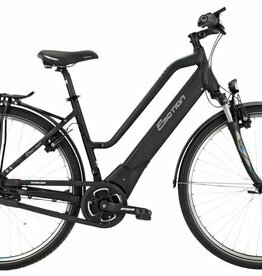 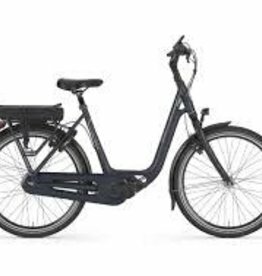 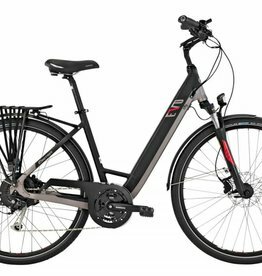 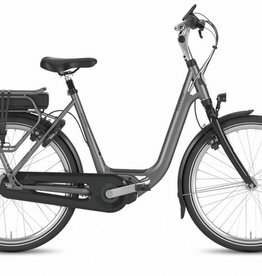 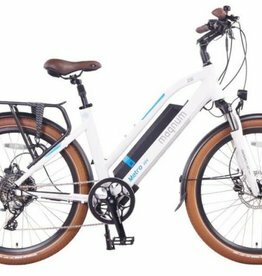 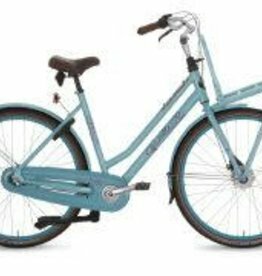 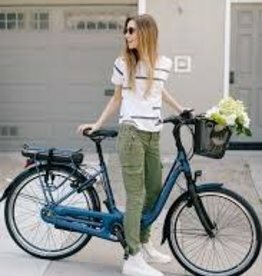 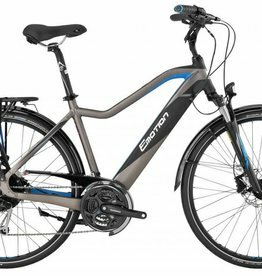 The Magnum Metro Electric Bicycle is available in White or Black frames. 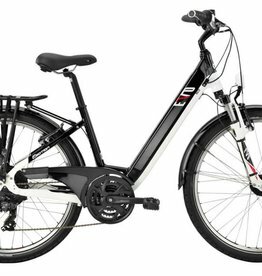 The White is a glossy white with a modern look and the Black has a matt finish that always looks good. 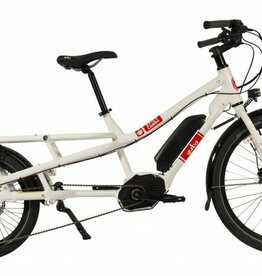 Yuba Spicy Curry Bosch Cargo eBike The ultimate electric cargo bike, built for performance and practicality.